Over the past few days, there seemed to be endless news surrounding the LG Nexus 4. Today, we’ve another big news about the Nexus 4 that would sure excite you guys. 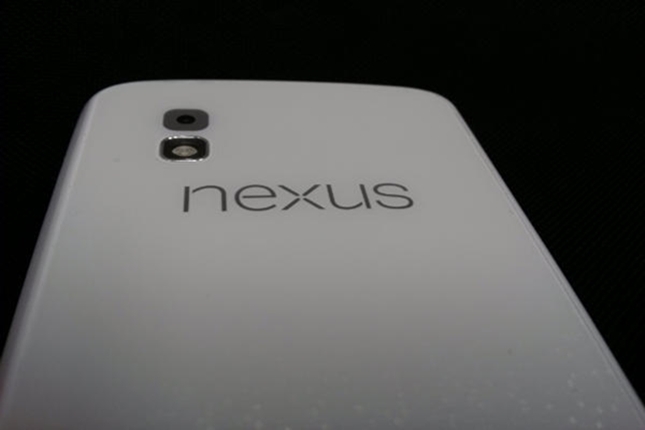 Apparently, it appears that LG will soon be launching a white Nexus 4 as it was already been spotted in an image uploaded onto Picasa. Though many may argue about the reliability of the source, but don’t you think this image just seems too real? Anyway it’s quite surprising for LG to even launch the white Nexus 4, since they already have problem coping with current demand for the black Nexus 4. For the time being, let’s wait for more updates from either LG or Google ( but that’s only if the white variant really exist ).